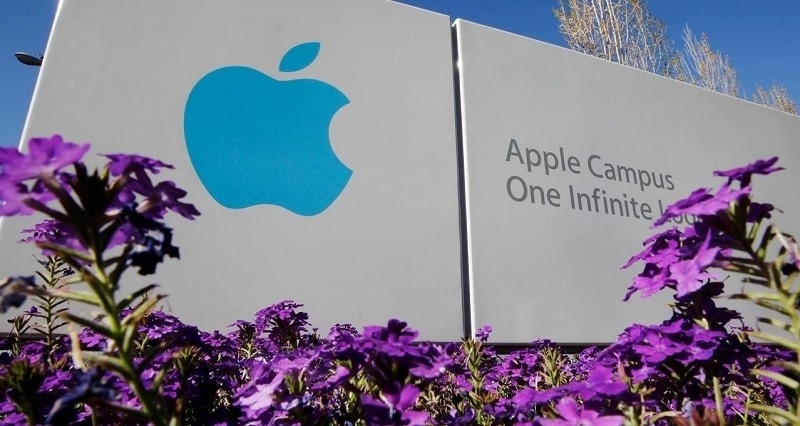 Apple on Tuesday posted fiscal third quarter results led by solid iPhone sales. The Cupertino-based company brought in $37.4 billion in revenues, up six percent compared to the year-ago quarter. Profit checked in at $7.75 billion, up from the $6.9 billion during the same period in 2013. Tim Cook and company sold 35.2 million iPhones during the quarter, a jump of 12.7 percent year-over-year although just shy of analysts' estimates. It's an impressive figure considering we're just a few months away from one of the most anticipated iPhone launches ever but it's worth pointing out that strong overseas iPhone sales certainly played a part in the quarterly figure. While iPhone sales were solid, Apple once again turned in disappointing results as it relates to the iPad. Sales were down 9.2 percent at just 13.3 million versus the 14.6 million units moved last year. iPad sales were down 16 percent during the previous quarter. Apple is clearly having a hard time moving its tablet in the wake of cheaper competition and large-screen smartphones. Apple shares are up 0.83 percent in after hours trading as of writing, currently priced at $94.72. That may seem low if you kept up with Apple's ridiculously high stock prices not all that long ago but you have to remember, the company did a seven-for-one stock split back in June. Looking ahead, Apple anticipates revenues of $37 billion to $40 billion during the next quarter.